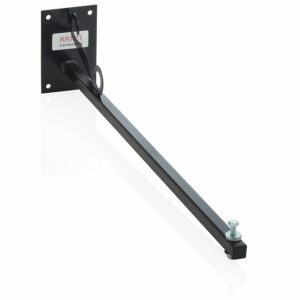 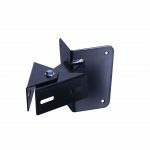 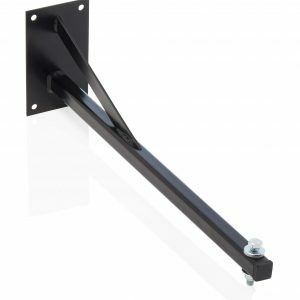 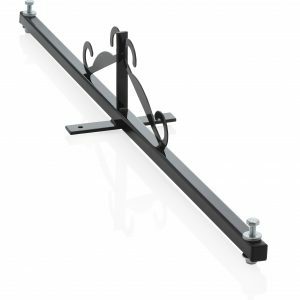 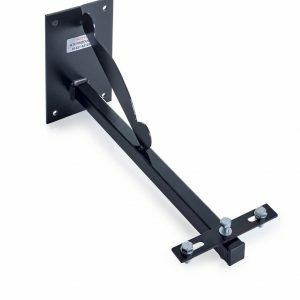 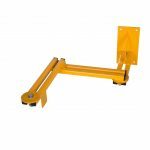 At KR Products we supply a range of stand off brackets with multiple spigot lengths, to illuminate shop, warehouse or office signs. 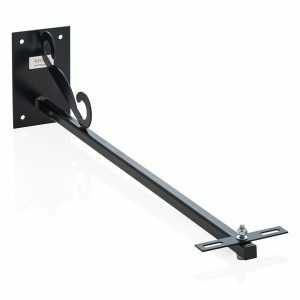 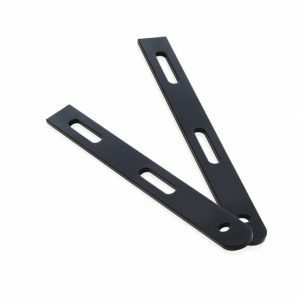 Each bracket allows the option to light areas from above or below. 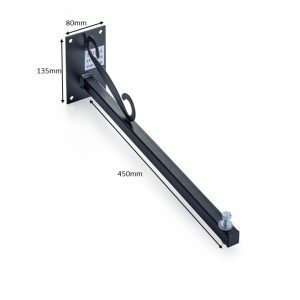 Please see individual products below for the dimensions and fixture details of each product in the range. 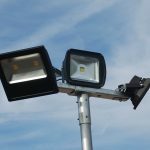 Twin sign light to carry two LED floodlights up to 20W.